4k00:18Detail shot of a weathered barn door. Weathered wooden walls. Taken from a 100 year old barn. hd00:08Closer image of the nails in the cabin log. 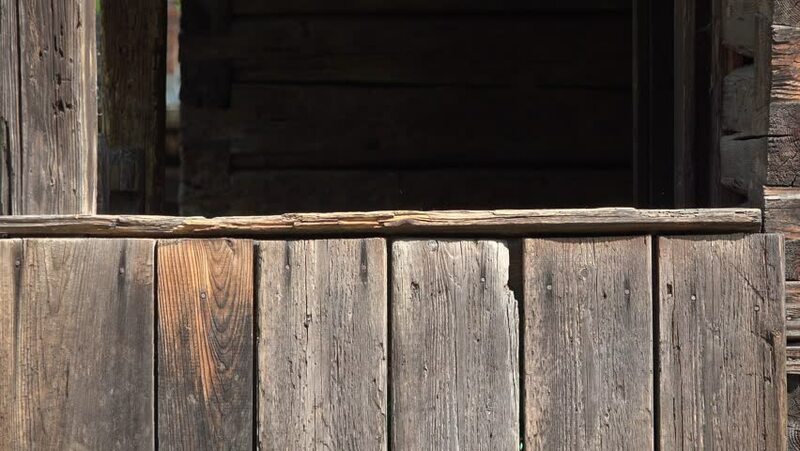 The wall of the cabin log that has nails on it is checked closely. hd00:20Extreme close up on a guitar fret and nut with vibrating strings. A music background looped image.